Une composition très douce, magnifique ! 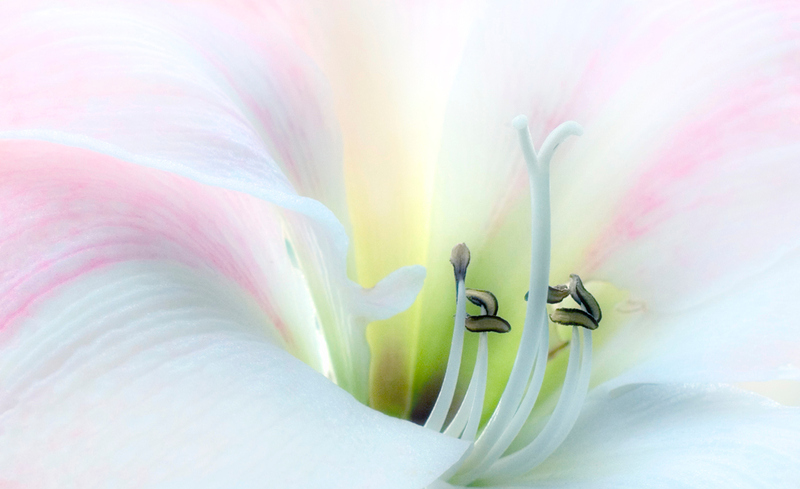 A nebulous fantasy world of flowers...almost abstract...and simple gorgeous. Great macro! The colors are enchanting.....leading to a place of enchantment within, no doubt. Nicely done! ¡Qué buena! Maravillosa toma, con esa nitidez y esos colores tan suaves. Sensual and delicate... a lovely macro.